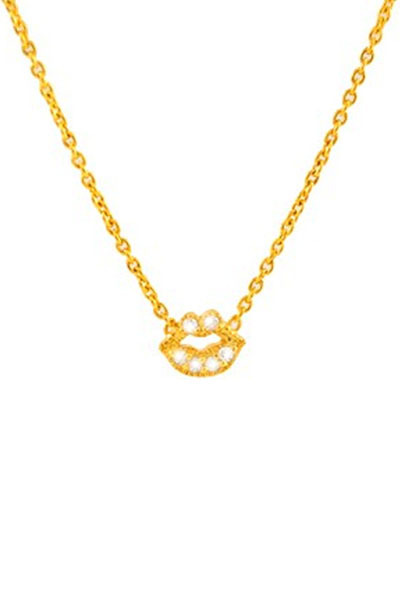 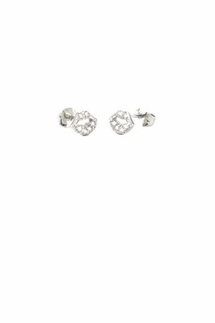 We love this cute mini lips necklace by Sugar Bean Jewelry. 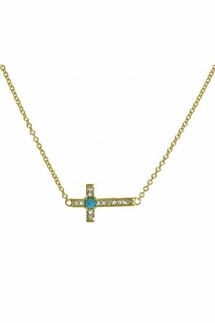 This necklace is sterling silver with 14k gold plate. 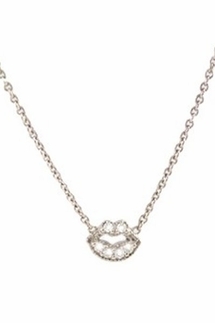 Necklace has man made diamonds and is 16 inches long. 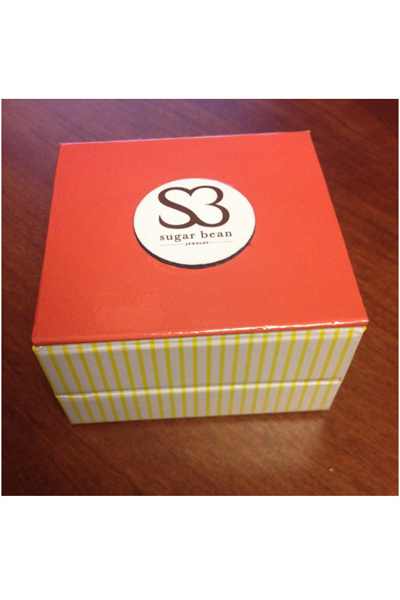 This necklace comes in a Sugar Bean Jewelry gift box.